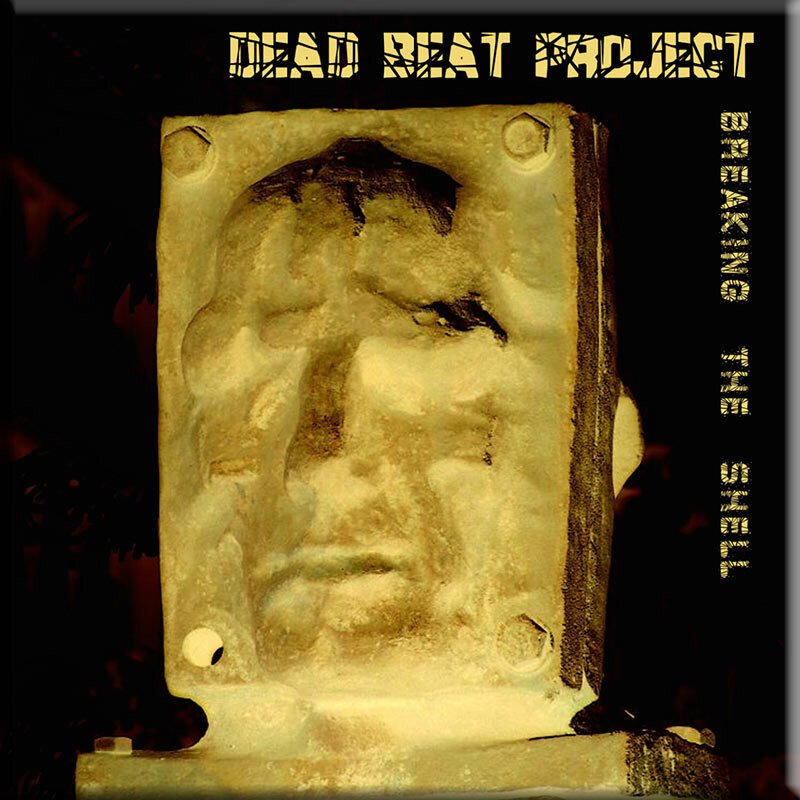 Dead Beat Project is the brainchild of Olivier Goyet, a much travelled, classically trained French musician. 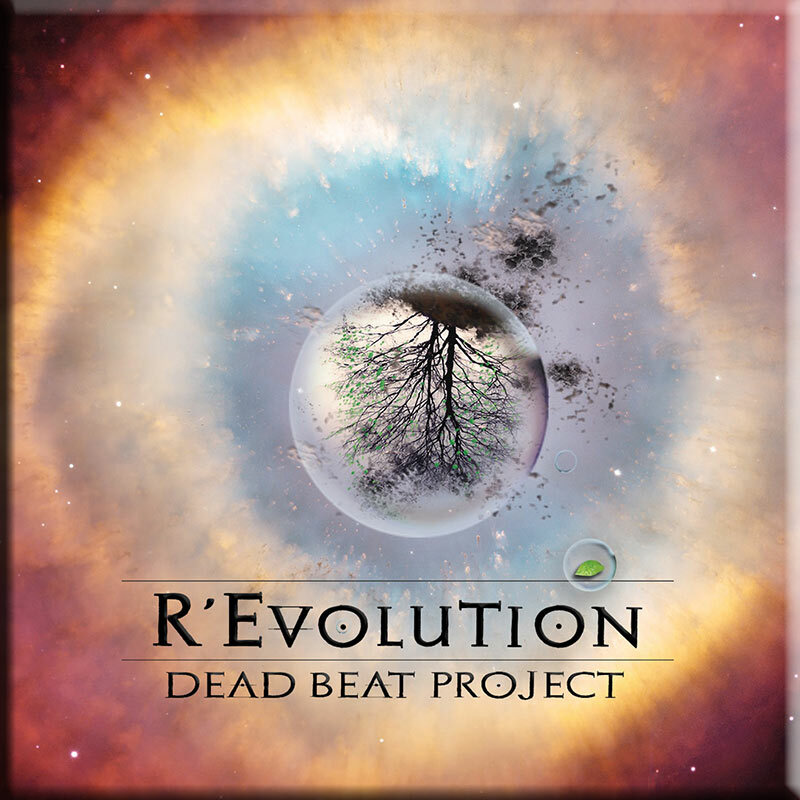 Olivier put together Dead Beat Project as an electro-accoustico project that would allow musical expression in many genres while keeping a unified core feeling of emotionally inspired music to open the mind of the listener. Meandering between rituals, processions, observations and meditations, Goyet’s style is cinematic, sending visuals to the brain by means of musical harmonies and beats that invites the listener to discover a universe of mysterious and sensual soundscapes. 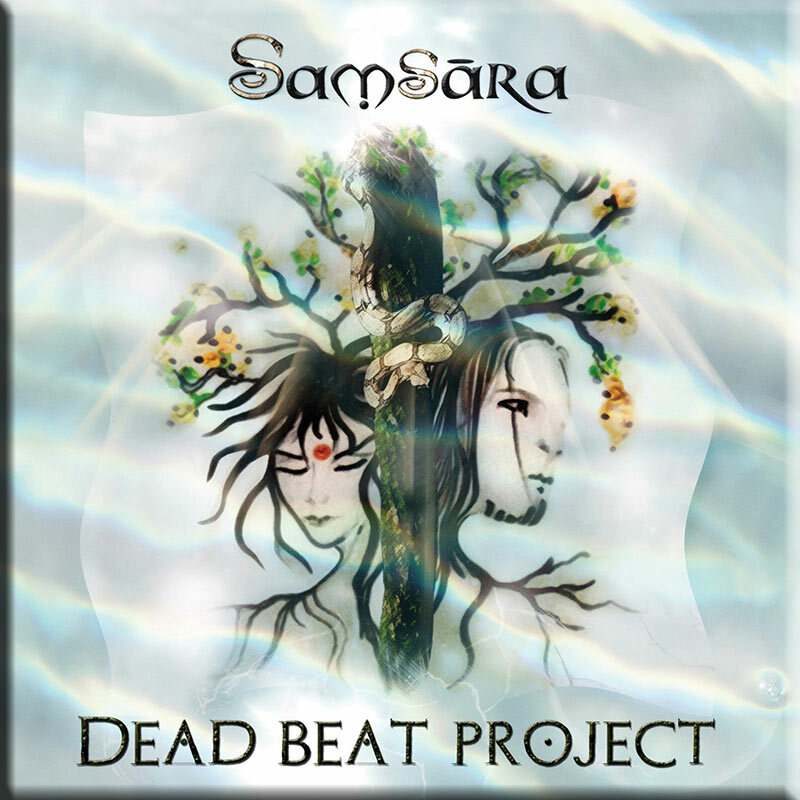 The music intertwines soft lunar pads and bright melodies that travelling through the expression of spiritual inclinations along the edge of a series of slow tempos. 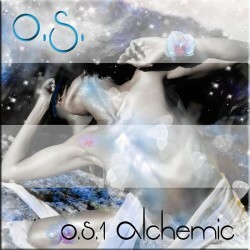 This is multi-dimensional music that lives beyond the stereo scope to open the mind of the listener and allow access to a deeper personal harmony. 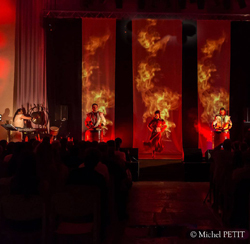 Olivier also records and performs as ‘Shambhala Harmonies’ and ‘OS’, both of which present different aspects of Olivier’s multi talented music styles.But the chances are, if you you like one, you’ll like them all!